Courtesy of Turkish Tourism & Information Office, I was extended an invitation to Turkish Culinary and Cultural Week 2011 Press Conference which held at Royale Chulan Hotel. The atmosphere was enlivened by the traditional music instruments performance and welcome dance from Turkish. Turkish Tourism & Information Office converted Royale Chulan Hotel, Kuala Lumpur into a boisterous spot for a day as they announced their project, Turkish Culinary and Cultural Week which is being held from the 28 October to 4 November 2011 (everyday between 18.30 and 21.00) at the Royale Chulan Hotel, the Official Hotel and Event Partner. This event is organized in close collaboration with the event co-sponsors Etihad Airways and Ravika Olive Oil. The joyous occasion was in full swing when Director General of South East Asia, Mr. Ali Gulen delivered a light hearted official speech. What are you waiting for? Let’s enjoy the sumptuous splendour of Turkish culture and cuisine at Turkish Culinary and Cultural Week 2011! For more information on Turkish Culinary and Cultural Week 2011, please call +603-2164 4060. Hello. How are you there? I am giving away a bling bling spaghetti T from a renowned NY fashion designer, Susana Monaco (www.susanamonaco). (2) Comment on what does fashion mean to you. (3) Get your friends to like your comment. This spaghetti T will be given to the most "LIKED" comment. Contest ends on Oct 28th, 2011. May you have a fabulous day! The New York Fashion Week, branded Mercedes-Benz Fashion Week in 2009 is indeed a happening fashion event in the world. It is one of four major fashion weeks held around the world (along with those in Paris, London, and Milan). This year Spring 2012 Mercedes-Benz Fashion Week fell on 8th-15th September. Let’s take a look with these fashionistas and awesome people that I met. Austin Scarlett is an American fashion designer and artist most popularly known for his appearance the first season of Project Runway. The make-up makes him stand out from the rest. Minimalistic-Simple yet elegant. Her RED accessories and sharp RED lipstick are the attractions. Petra Nemcova is a Czech Supermodel, television host, author and philanthropist. In Dec 2004, she was injured in Thailand by tsunami resulting from the 2004 Indian Ocean earthquake, her fiance, photographer Simon Atlee, was killed in the tsunami. Story aside, she is HOT! Her big smile and humbleness are the WEAPONS. Tia Walker is a celebrity blogger, www.thequestforit.com. A simple and sumptuous flowy dress. Her RED big hair attracted my attention. Sparkle Sterling is an actress. Check her out at www.sparklesterling.com. She is dressed tastefully. She is dressed to KILL. Very exotic. Chiara Ferragni is a blogger, stylist & editor. I do like her simplicity in style. Daniel Leung is a jewelry designer/ metalsmith. I like the big necklace. It's awesome. Courtney Reagen, CNBC Retail Reporter. She is simply fabulous! Kayla McGee, LA Celebrity Stylist. Check her out at www.thekaylamcgee.com. Today is a gloomy day as the world has lost a visionary. 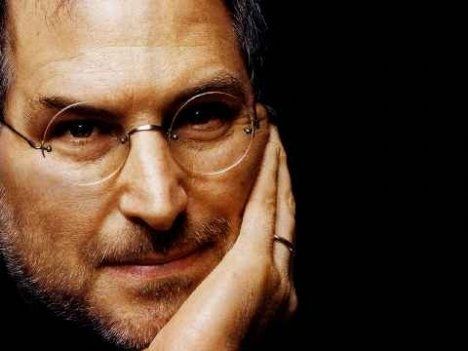 The man behind the iPod and iPhone as well as the personal computer and the iPad, Jobs died of cancer Wednesday at age 56. RIP Steve Jobs. You will be remembered. Cancer is a class of diseases characterized by out-of-control cell growth. There are over 100 different types of cancer, and each is classified by the type of cell that is initially affected. Children developed different types of cancer compared to adults. Also, children cancer grows more rapidly than adult cancer. 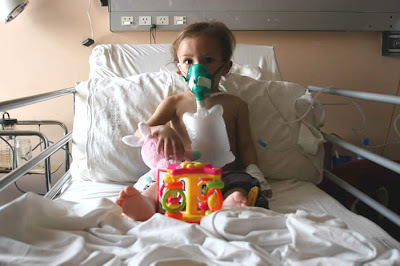 Common types of childhood cancer in Malaysia are leukemia, lymphoma and brain tumor. At least 95% of the cancers in children occur spontaneously. 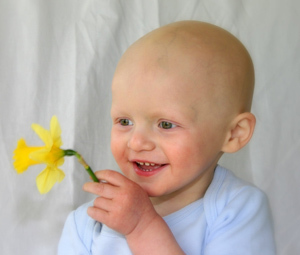 Study shows that children cancer is not caused by inheritance. 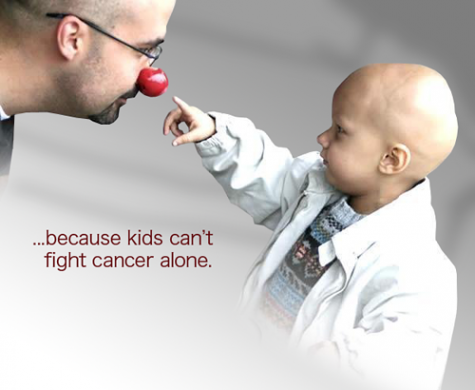 Children with cancer can lead like a normal childhood. They have no reason to lose all life. Most children with cancer will return to school after treatment. In other cases, the children and their families adapt and modify their lifestyle to achieve normalcy. This becomes much easier with care, understanding and support from family, teachers, friends and other caregivers. In conjunction with Cancer Awareness Week, Chilla Cup plays its part as a caring community to help children fight against cancer. 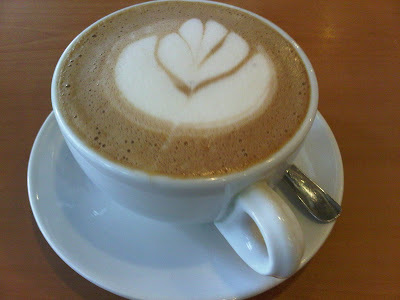 Chilla Cup pledges RM1.00 for every sale of pretzels and hot chocolate this week to MCF (Madeline Children Fund) to help Malaysian cancer children. MCF (Madeline Children Fund) was initiated after a young girl named Madeleine passed away after a long but courageous fight with cancer. They aim to celebrate her memory while helping today's cancer suffering children fight this disease just like little Madeleine did. After the diagnosis the brain tumor quickly took control over her entire life, and after one year it conquered her. She is forever six years old. This or a similar scenario can happen to anyone at anytime. The only positive outcome of losing a beloved daughter, a sister and a grandchild is the way MCF can help others in a situation similar to that they experienced a few years ago. Life is short, do appreciate and embrace it!